We are two creatives who love to tell impactful stories that entertain and enrich our audiences. We produce content that is not just for the sake of entertaining, we create work that raises awareness, provokes dialogue and evokes understanding. 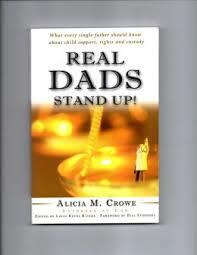 Real Dads Stand Up Audiobook Buy Now!